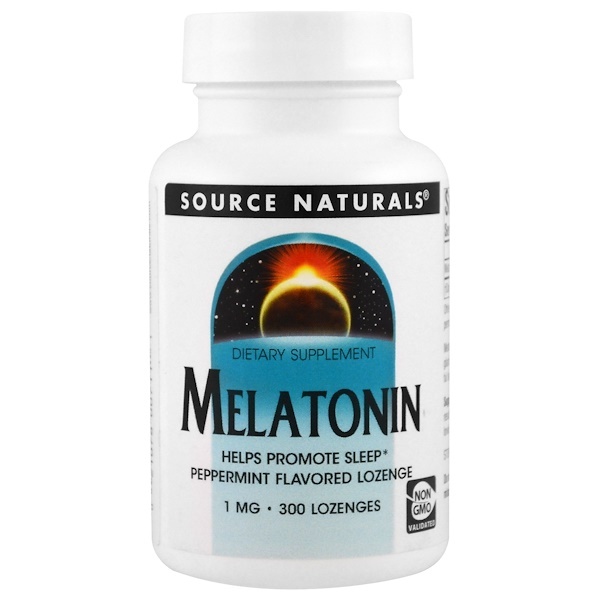 Melatonin is produce din humans by the pineal gland. 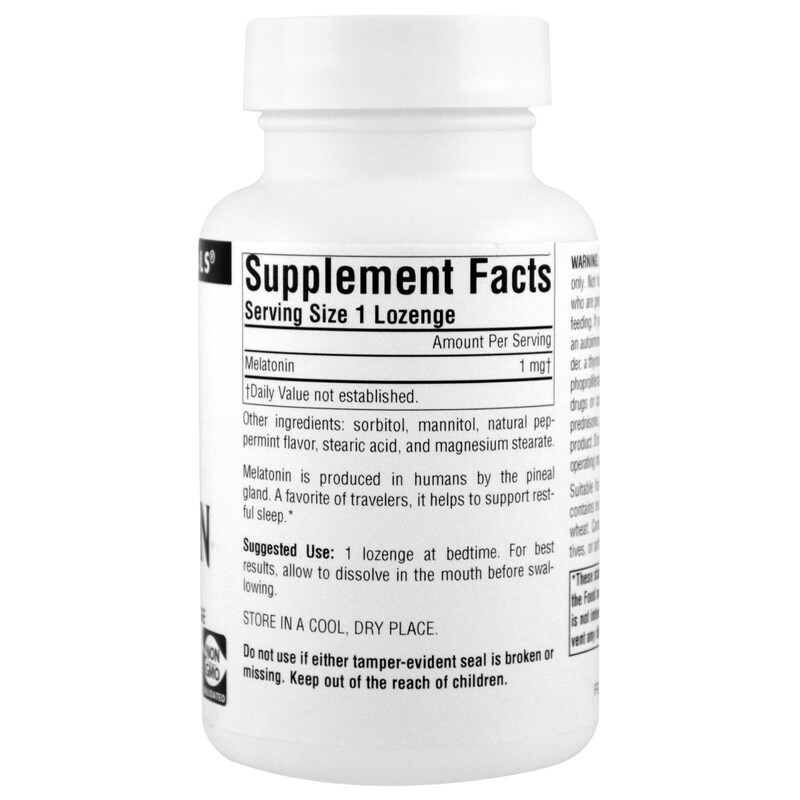 A favorite of travelers, it helps support restful sleep. Use only as at bedtime. For adult use only. Not for use by children, teenagers, or women who are pregnant, may become pregnant, or breast-feeding. 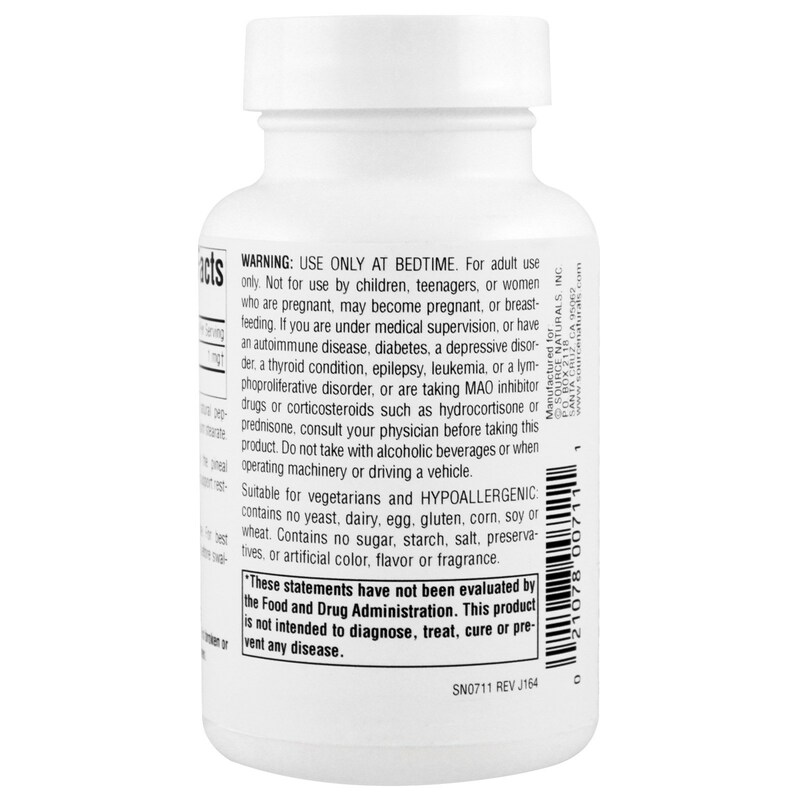 If you are under medical supervision, or have an autoimmune disease, diabetes, diabetes, a depressive disorder, a thyroid condition, epilepsy, leukemia, or a lymphoproliferative disorder, or are taking MAO inhibitor drugs or corticosteroids such as hydrocortisone or pednisone, consult your physician before taking this product. Do not take with alcoholic beverages or when operating machinery or driving a vehicle.